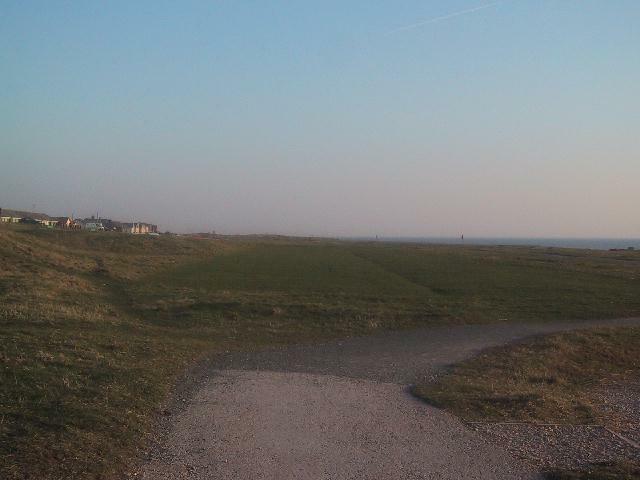 During the infancy of Barrow-in-Furness as a town there was a noted lack of public parks and recreational ground, as the costs in the town itself were at premium and all the public money was being spent on 'necessities'. In an attempt to combat this the inhabitants in the area sought recreational refuge at Biggar Bank. 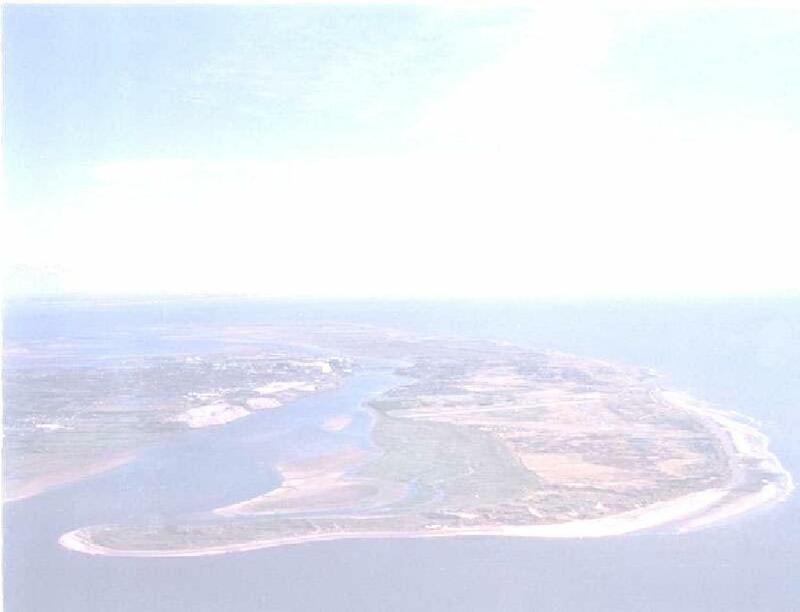 However these visits came to an abrupt stop sometime during the 1870's, when the islands farmers took it upon themselves to fence off the area and administer an entry fee. After numerous attempts in maintaining a fence the 'users' of the Bank were to win the day and free use was resumed. During 1877 Biggar Bank was leased by the Town Council for twenty-one years, paving the way for many open air rallies. 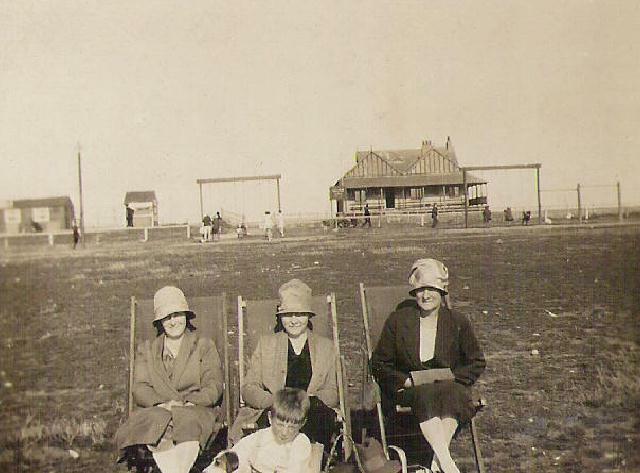 When the Furness Railway introduced a regular ferry service to Walney the popularity of Biggar Bank increased 'ten-fold'. 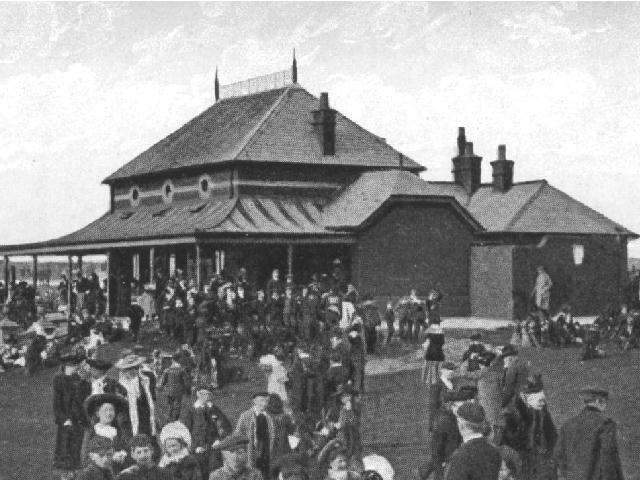 In response to the increase the Town Council converted its lease into 'full' ownership during 1881, opening as a public recreation ground on Good Friday 1883, the Pavilion being constructed shortly after. 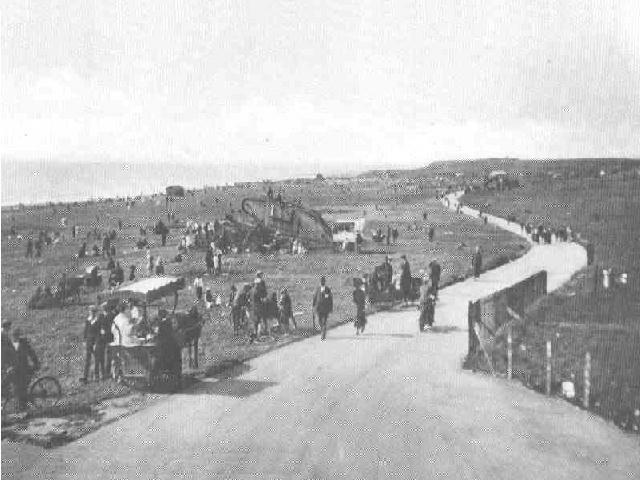 Both Biggar Bank and and Sandy Gap were noted as being the first places on the island to promote cars by installing car parks in 1937 in a continued attempt to convert Walney's west shore into a seaside resort. 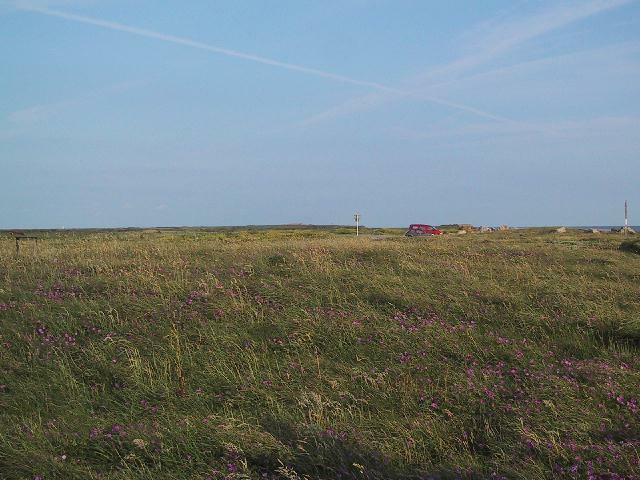 Biggar 'High Bank', better known today simply as Biggar Bank is located on a narrow stretch of land southeast of Tummer Hill Marsh and was once home to an army camp for use by the Lancashire Fusiliers. Another similar campsite was constructed at Mill Lane, which is presently covered by Avon Garden Centre and the Vickerstown School playing field, some of the foundations however do remain visible. 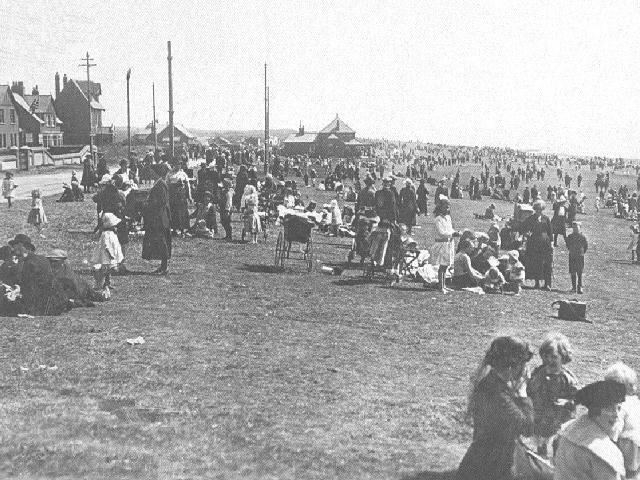 At the outbreak of the first world war 'Biggar Bank Pavilion' was commandeered by the military along with the whole of the remaining area, including the entire foreshore at the south of Thorny Nook, the Airship Sheds at the island's west shore and the Rifle Range at the north end dunes each becoming a 'no go area' for the public. 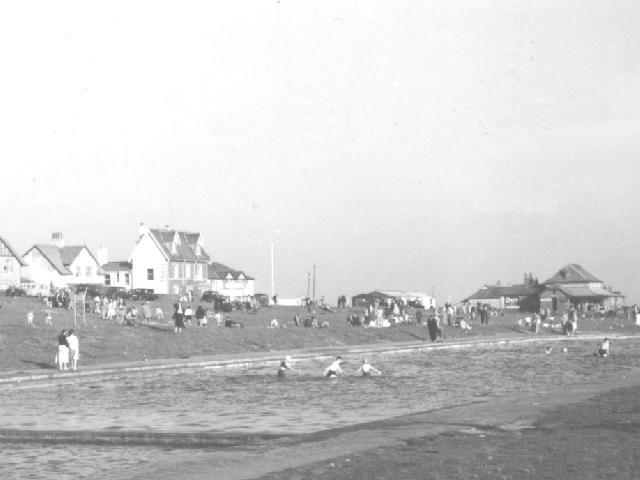 The sandpit and the open air swimming pool had become closed to the public and the foreshore was defended by the placement of barbed wire coils and land mines.